The first is a high-throughput microfluidics infectious agent monitoring platform, which can quantitatively assess the presence and abundance of 47 viruses, bacteria and microparasites at once in 96 samples. 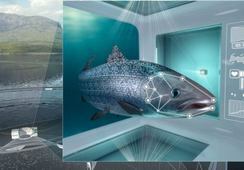 The second technology is focused on the detection of viral disease, using analysis of gill samples. 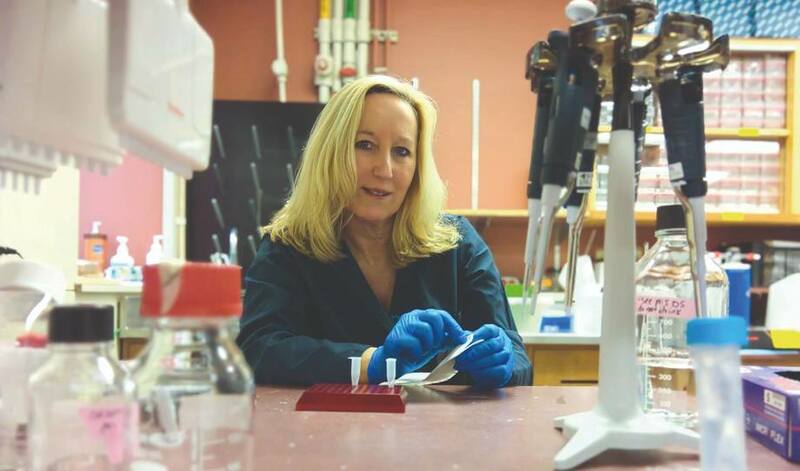 Kristi Miller is head of molecular genetics at the Pacific Biological Station in Nanaimo on Vancouver Island in British Columbia, where the technologies have been developed. She told fishfarmingexpert.com that the composition of agents detected by the microfluidics monitoring platform could also be customised. 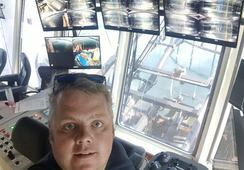 Although the technology is being applied in Canada, it could be used anywhere. 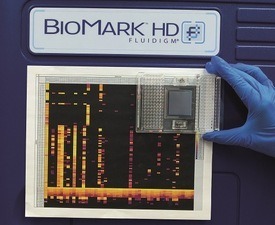 “We have developed quantitative assays to virtually all agents known or suspected to cause disease in salmon worldwide, for which we now have upwards of 60 assays to choose from for any one analysis, so this was developed with a ‘world’ rather than local application vision,” said Miller. Miller, whose lead pathologist in the work is Hugh Ferguson, Emeritus Professor at the University of Stirling’s Institute of Aquaculture, said the gill sampling technology was developed because scientists needed something that could be applied to not only detect early stages of disease development, but that could also be applied quickly and without the need to destructively sample fish. “Through the analysis of shifts in the activity of host genes, or biomarkers, to multiple different salmon viral infections (ISA, IPN, IHN, PRV, CMS, PD, VHS among them), we identified a panel of host biomarkers that were constitutively activated (together) in early disease development across multiple viral diseases and salmon species,” said Miller. 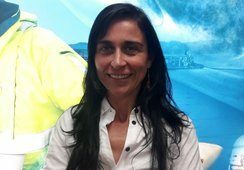 “We were able to show that this biomarker panel, which we termed the viral disease diagnostic (VDD) panel, could differentiate healthy fish (carrying or not carrying known viruses) from those in an active disease state, fish with a viral versus bacterial disease, and even identify the presence of a mixed viral/bacterial infection. This could all be accomplished with the assessment of only 11 biomarkers. 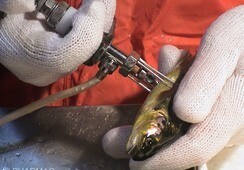 Miller said that at the same time that they are treating for sea lice, salmon farmers could take non-destructive gill clips and assess both pathogen profiles and viral disease profiles in their fish, therefore determining when they might want to reduce stress and handling/feeding, and consider biosecurity risks between farms, well before mortality ensues. The work at Nanaimo is a collaboration between Fisheries and Oceans Canada, Pacific Salmon Foundation, and Genome British Columbia. A fuller version of this article appears in the current issue of Fish Farming Expert magazine.